You can read any update log till November 2015. Older update logs can be read on the forum thread of ISM on planetminecraft.com. -new: errors triggered by ISM are write down to a file. Thereby error can be easily fixed. -new file format to save structures more efficiently. Now structures files are more than 5 times smaller. I have a small announcement. The deals with the updates of Minecraft and the resulting expense for the modding community apart. 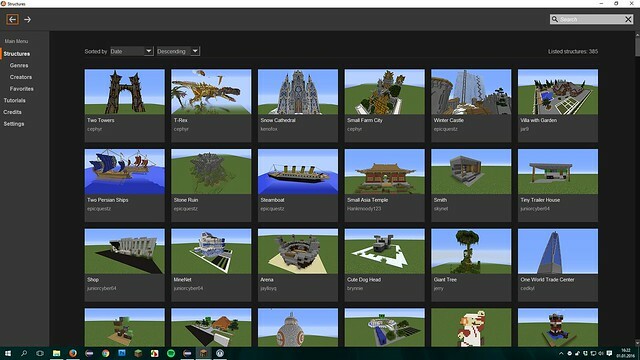 There new (larger) Minecraft versions are published repeatedly. That’s a good thing for the community and a curse for every modder. 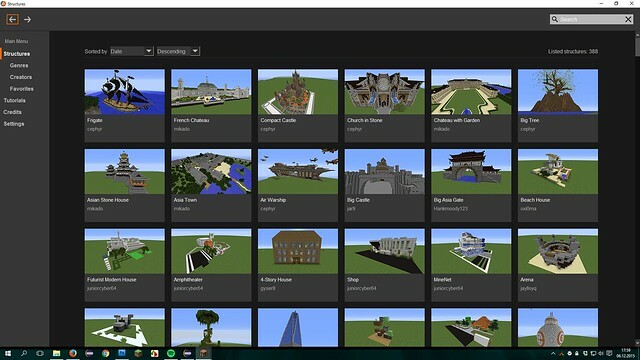 Minecraft 1.7.10 was released exactly 1 1/2 years ago, and 1.8 a few months later. Minecraft 1.7.10 is therefore a very long time is no longer the latest version. Nevertheless, the ISM Version 1.7.10 makes 50% of the downloads for Minecraft. In other modders will be similar! There is always a lot of work to keep both versions up to date. It is programmed something new in version 1.8 and it must then porting for 1.7.10. 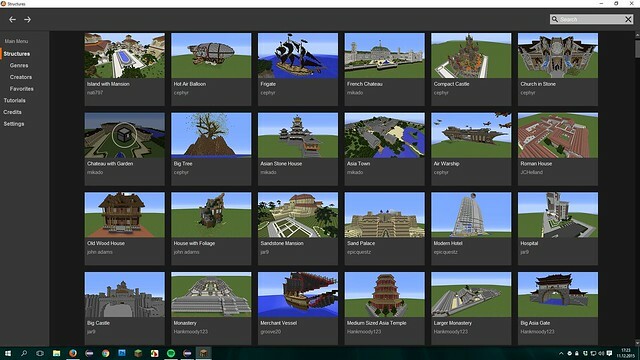 The Minecraft code of each release is fundamentally different from all others. This makes porting more difficult. It is a tedious task that involves many difficulties. So one must ensure that the same changes are made in two versions. The functioning of the mods to be checked in both versions. After that, both versions must be compiled and uploaded. Now Forge for Minecraft 1.8.8 has been released. I was then repeatedly written, urged to publish ISM for Minecraft 1.8.8. Luckily 1.8.8 only “few” changes. This is porting easier, a bit faster and less error prone to 1.8 version. Now 3 versions must be compiled and uploaded. Minecraft 1.9 will also be released soon. Minecraft 1.9 will contain not only bug fixes, but also add new content (as you will be aware). Therefore also an incredible number of changes in the source code will be. Names of classes, interfaces, and methods will be changed to hundreds. Many modders will have to invest many nights into it to find the method name of the 1.8 matching the 1.9 version. new dimension (the Nether or the End is one dimension) to create. For me, that was then called out again, how to create a new dimension for Minecraft 1.8. Hours of useless work. Ultimately, it meant that I lost the joy of programming for my Star Wars Mod. One reason why some mods will not be further developed. If Minecraft 1.9 will have to provide up to 4 versions modders. Time in the new content and far-reaching improvements could be developed. An update log to a tremendous Instant Structures Mod update.